Patty Mason is a wife and mother who found hope and healing when Jesus reached into her well of depression and set her free. 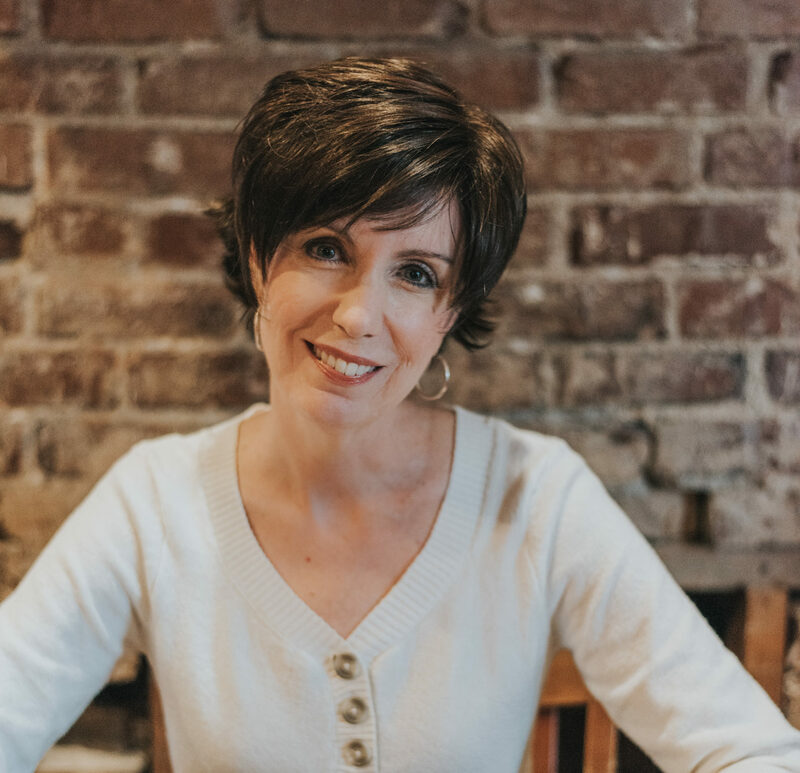 From her painful past God created Liberty in Christ Ministries, and filled Patty with a passion and deep-seated conviction to help others find the hope and healing she found through Jesus Christ. Patty has been sharing her story of God’s redeeming grace since 1997, and has appeared on numerous television and radio programs, such as Bridges, KRVR The River, and CBN 700 Club. Her story has also been published in several articles, blogs, and books, such as, Unshackled and Free, LifeWay Magazine, Living Stones News and Living Better at 50+.